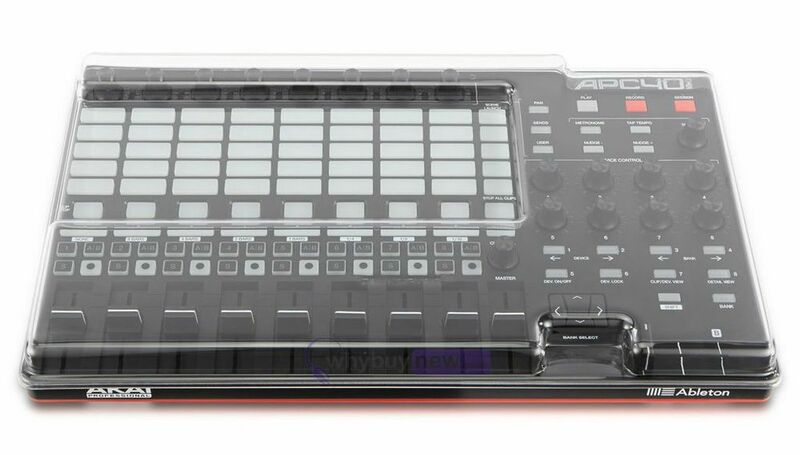 Custom moulded specifically to the contours of the Akai Pro APC 40 MK2 controller. 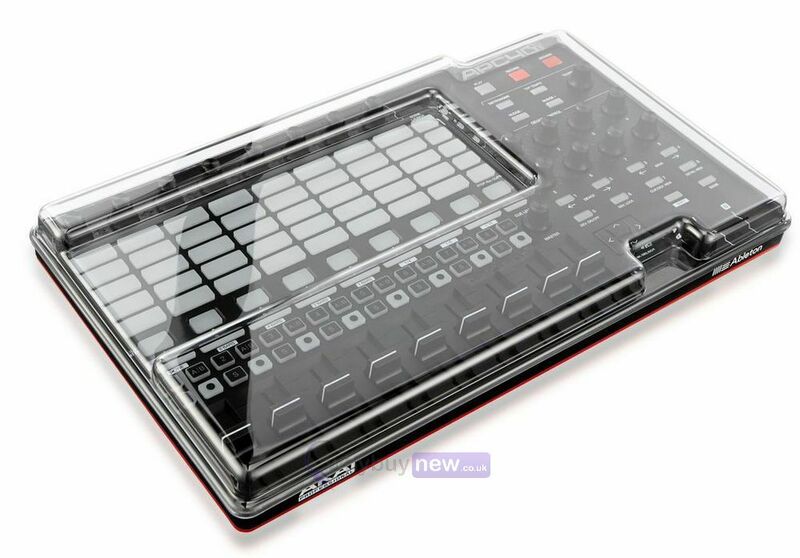 Designed to offer producers and DJs peace of mind. 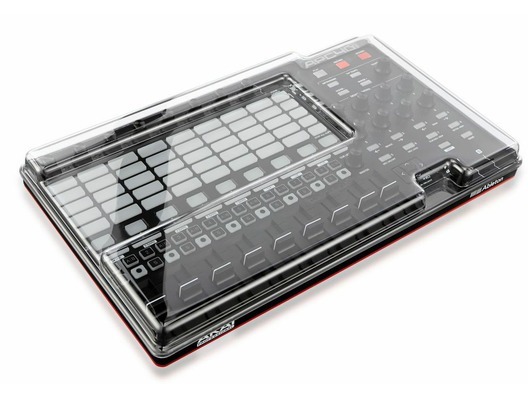 Super durable polycarbonate shell offers solid protection from liquid, smoke and impact. Trimmed with precision whilst allowing a berth for cables, the APC 40 can sit ready for operation. Slides straight into controller bag, guarding your APC's delicate controls on the road, in the studio or the club.